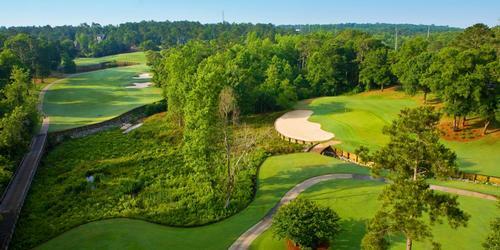 The Robert Trent Jones Golf Trail at Grand National (RTJ) is celebrating 25 years. Since 1992, RTJ has seen a lot of pars, birdies, sunshine and few eagles too! Nearly 12 million rounds have been played on this beautiful course. Last year alone, brought in roughly 500,000 players. That's an incredible number for the Auburn-Opelika area. RTJ spans 600 scenic acres. 32 of the 54 holes wrap along Lake Saugahatchee. 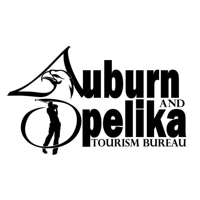 It has been featured in Golf Digest's list of "America's Top 50 Affordable Courses" and was also listed among the nation's 40 Super Value courses by Golf Digest's "Places to Play". People from all 50 states & 20 international countries play the trail including the pros! Grand National is the host of the PGA TOUR's Barbasol Championship in July. "The scenery is amazing. All of the courses are really beautiful. It fits any level of player. 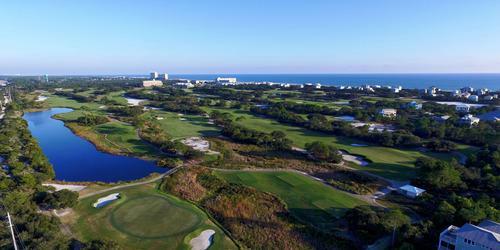 You can play the courses from over 7,700 yards or from under 6,000 yards. They're just really cool golf courses on really cool pieces of land..." said Patton Kizzier, PGA Tour member and Montgomery native. 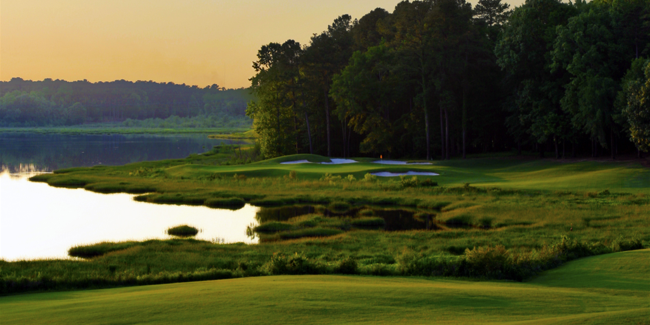 If you haven't played Robert Trent Jones Golf Trail at Grand National yet, we suggest you give them a call. Book a room at the Marriot at Grand National, schedule a tee time at RTJ, enjoy a cocktail at the clubhouse and stay out of the bunkers.